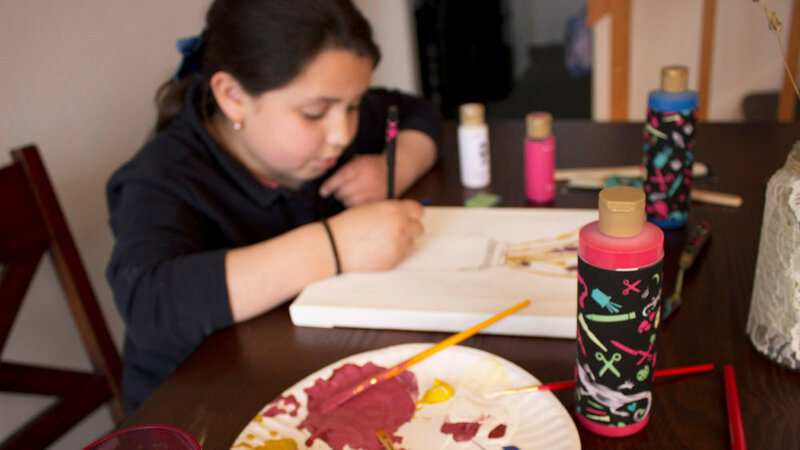 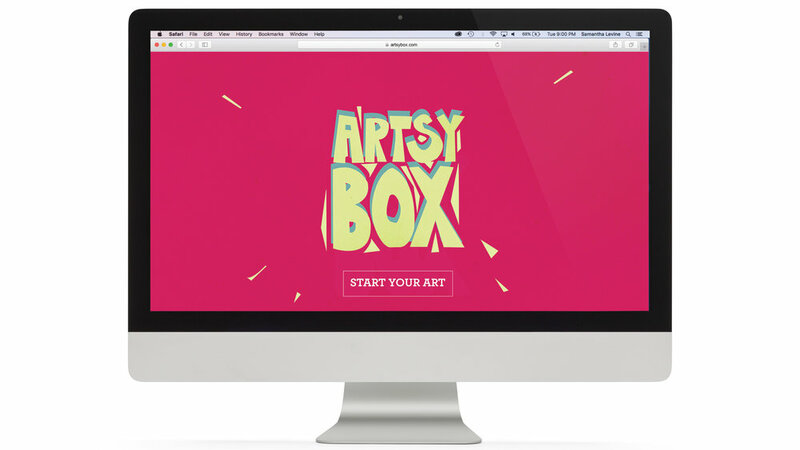 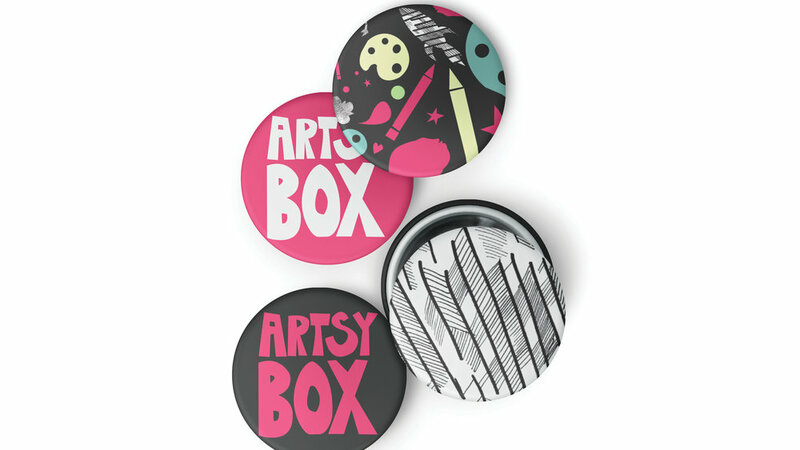 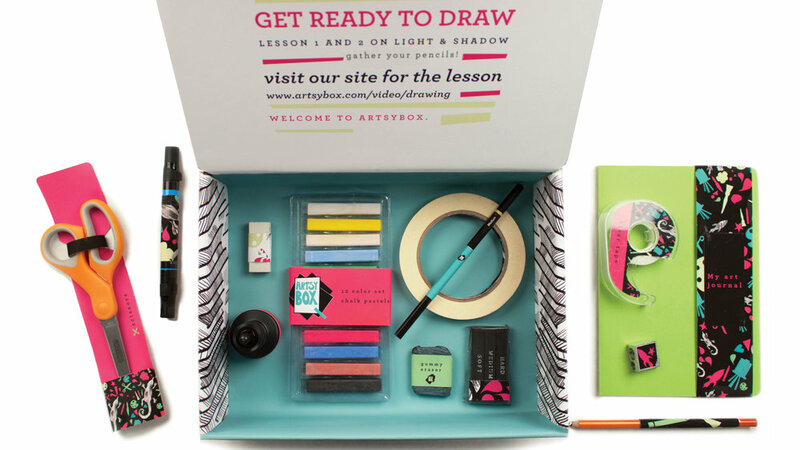 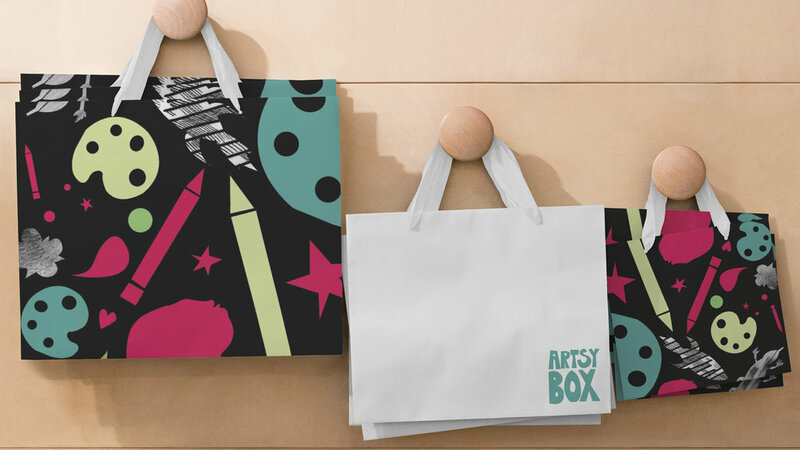 Artsybox is the only educational box subscription that teaches students the basic skills of art through tools and digital communication. 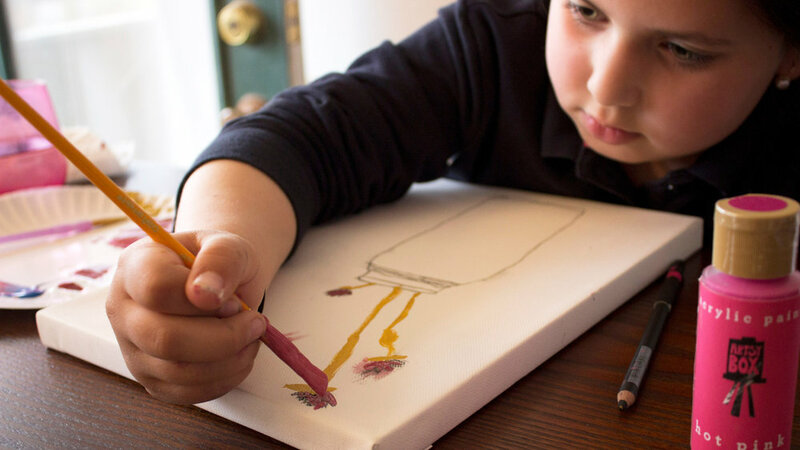 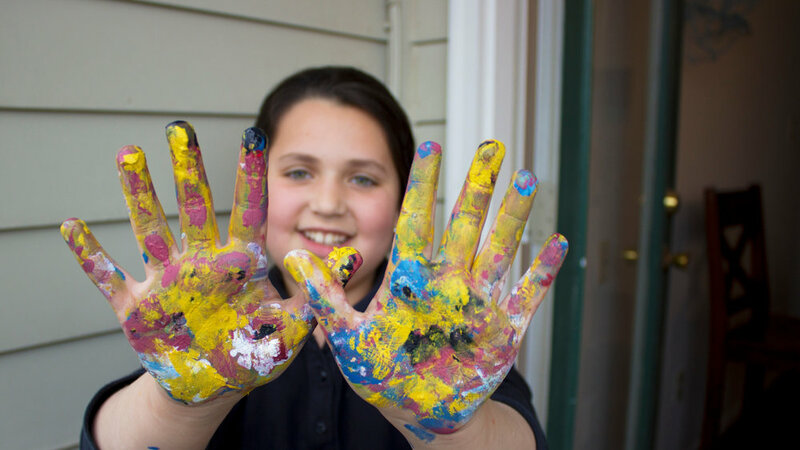 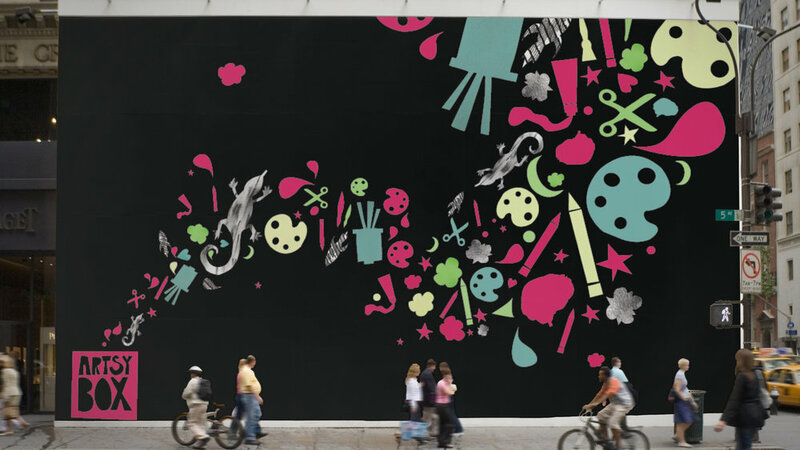 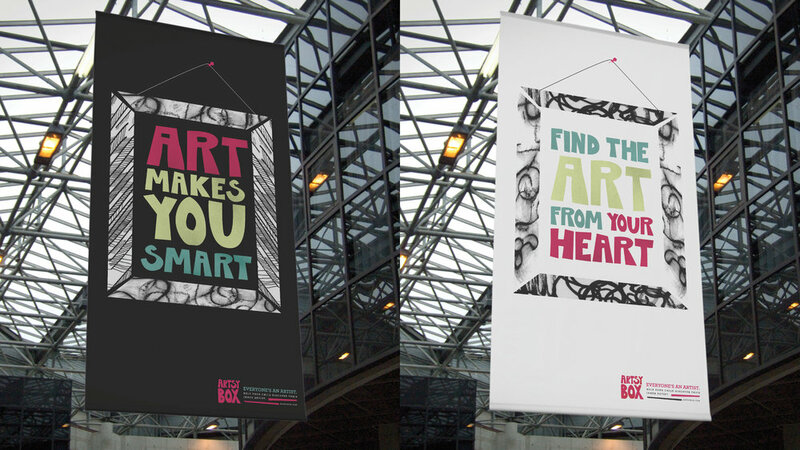 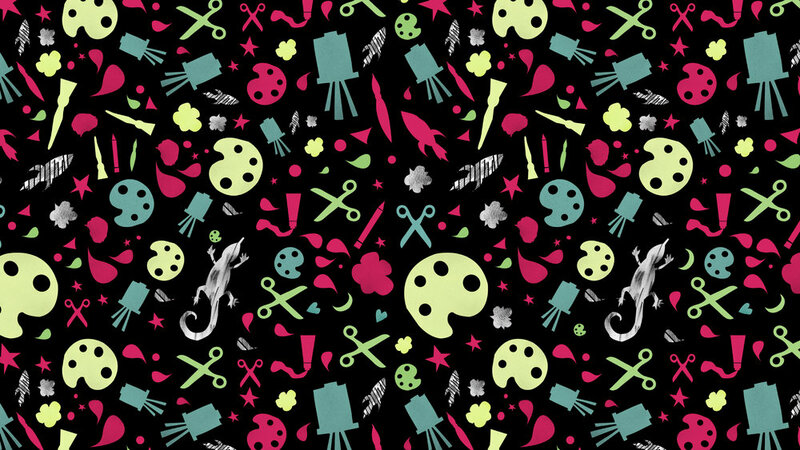 Problem: Art education is sadly and constantly being cut from schools. 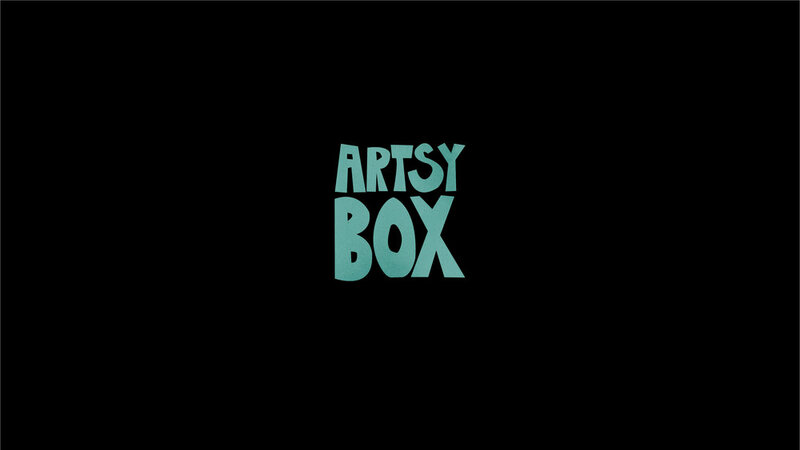 Solution: Artsybox provides the gift of art education for those students who are not able to receive any or proper art education.